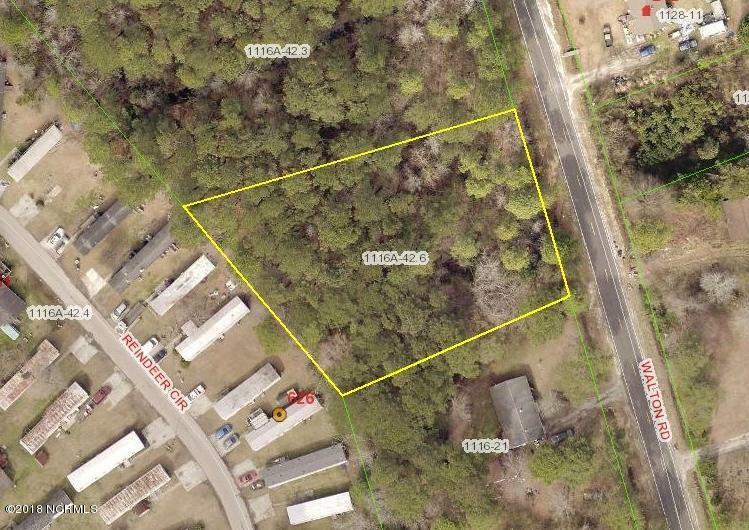 One acre lot for sale on Walton Road. Close to MCB Camp Lejeune. Approximately 150' of road frontage on Walton Road. Call for more information.